CAPE CANAVERAL, Fla. — SES delivered its SES-12 communications satellite to Cape Canaveral Air Force Station on April 12. 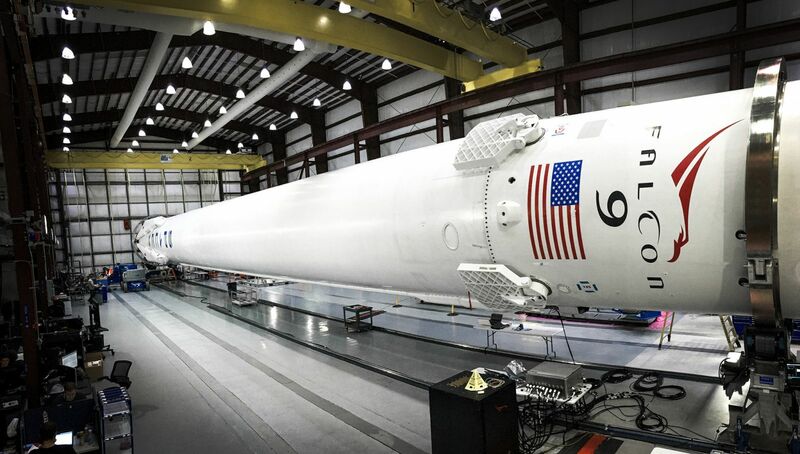 SpaceX’s Falcon 9 is being prepped to launch the spacecraft to geosynchronous orbit. Upon reaching orbit, SES-12 should provide direct-to-home (DTH) broadcasting, VSAT broadband satellite communications, Mobility and High Throughput Satellite (HTS) data connectivity services for the Middle East and Asia-Pacific region, including Indonesia. The Airbus Space & Defence-built SES-12 satellite is based on the E3000e variant of the Eurostar platform. It is scheduled to be launched to the 95° East orbital slot, where it will replace the NSS-6 spacecraft and will be co-located with SES-8. If everything goes as planned, SES-12 will be able to support multiple Ku-band regions from Cyprus in the West to Japan in the East, and from Russia in the North to Australia in the South. SES-12 is designed to meet connectivity demand in the aeronautical and maritime segments in the Asia-Pacific region. It should also be able to support governments interested in rolling out connectivity programs to bridge the ‘digital divide’ and should allow telecommunication companies, mobile network operators, and internet service providers to provide more reliable cellular and broadband services. 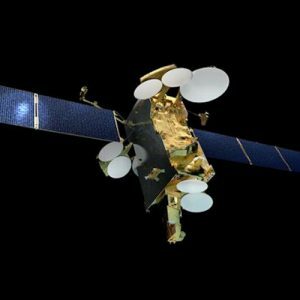 Together between the SES-8, SES-12 satellites, an estimated reach of some 18 million TV homes could be reached. Moreover, the spacecraft could enable pay-TV operators to provide high-quality signals in High Definition (HD) and Ultra HD. This new satellite is no lightweight. SES-12 is one of the largest geostationary satellites that SES has ever procured, weighing in at an estimated 11,684 pounds (5,300 kg). This new spacecraft is carrying six wide beams and 72 high-throughput user spot beams. The satellite also has a Digital Transparent Processor (DTP), which increases the satellite’s ability to provide customized bandwidth solutions for SES customers. The spacecraft will rely on electric propulsion for orbit raising and in-orbit maneuvers. Once it reaches its orbital destination, the SES-12 spacecraft will join SES’s network of seven geostationary satellites and 16 medium Earth orbit satellites in the Asia-Pacific region. SES-12 is currently scheduled to launch no earlier than May of this year (2018).